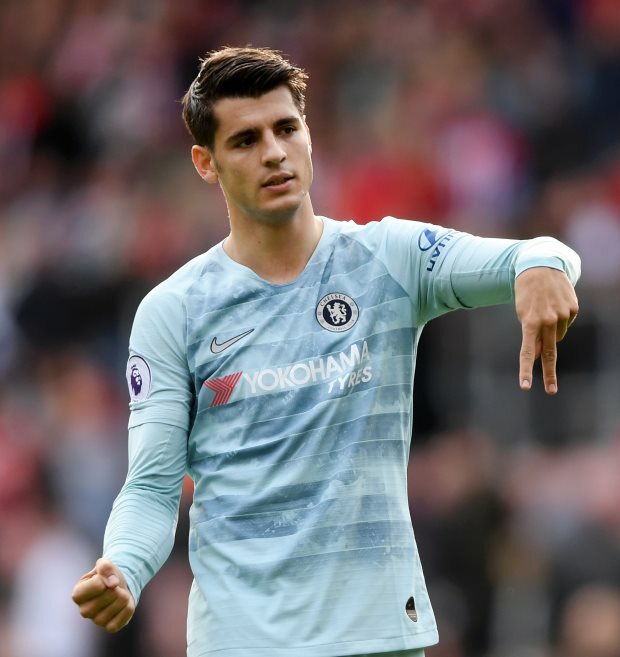 Atletico Madrid are keen to sign Alvaro Morata on a loan deal with the option of a permanent move, but Chelsea are more interested in a straightforward sale of the striker. The Spaniard wants to leave Chelsea in the January transfer window after struggling for more than a season-and-a-half in English football. Sevilla ended their interest in the striker due to Chelsea’s financial demands, but Atletico Madrid are now working on a deal to take the former Real Madrid striker back to the Spanish capital. The Spanish giants have been in negotiations with his agent and Chelsea over a deal for the striker but there are still differences between the two clubs. According to Spanish sports daily AS, Atletico Madrid are keen to sign him on a loan deal with an option to make the move permanent at the end of the season. Chelsea are prepared to let the player go but for the moment they are insisting on a straightforward sale that would earn them a big fee. The Blues spent close to €75m in 2017 in order to sign the striker from Real Madrid. But Morata has struggled to settle down in English football and his Chelsea career could end this month.